Our friendly and helpful staff can help you to join Bayside Libraries. Joining is free to residents in NSW. When joining Bayside Libraries you will be asked to prove your identity. Identification with your name on it. If you are under 18 years, a parent or guardian must sign an application form in the presence of a library staff member and bring a Medicare card with the child's name on it - plus their own ID. You will always need your library card or electronic barcode to borrow from the library. Please notify us immediately if your card is lost or stolen by contacting one of our libraries. Up to 30 books, magazines, DVDs, CDs and kits for up to 21 days (2 renewals are possible for most items). 8 eBooks or eAudiobooks at a time for 21 days (2 renewals are possible). The loan period is 3 weeks for all materials. 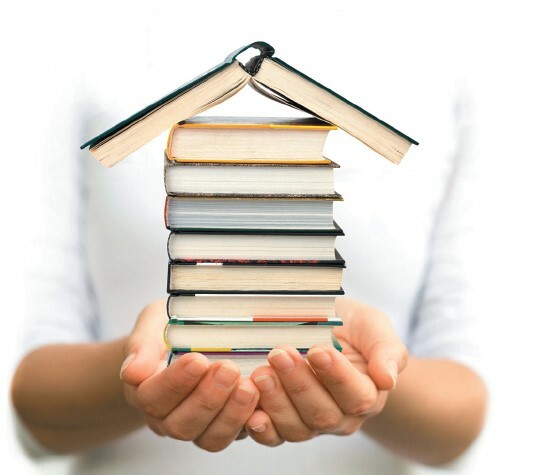 After-hours book return facilities are available at all Bayside Libraries. You can place a reservation on any item free of charge. 2 renewals are available for all items and are conditional upon no other library member requesting the item by reservation. Renewals can be made over the phone or via My Account. Late fees are charged for overdue items.